We are excited to announce our 10th year as a company. We formed, in 2008, with the aim to provide accessible performing arts, with an emphasis on personal development, self-esteem, and confidence. On 25th April 2018 we held an anniversary party where it brought together all of the stakeholders, students, partners, affiliates and supporters to join us in celebration. 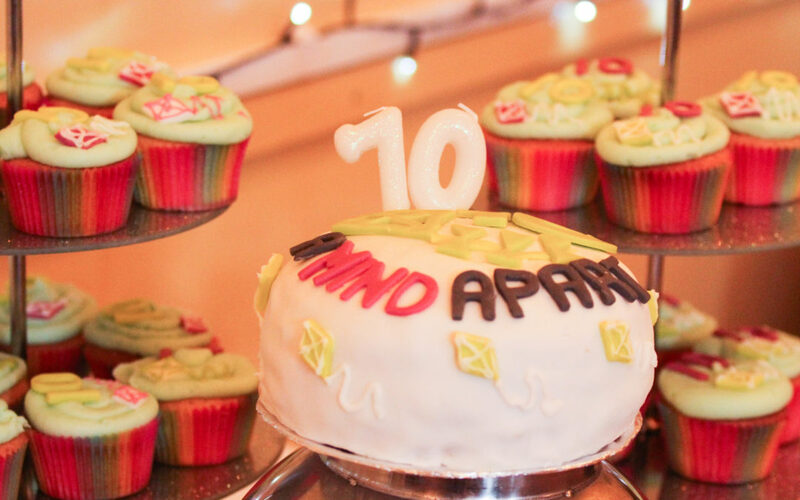 A Mind Apart was initially incorporated 3rd April 2008 by Jodie Marshall. 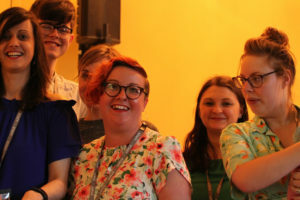 In the following 10 years, we have expanded to utilize performing arts in various ways, including teaching after-school clubs, evening classes and holiday clubs to children and young people, using theatre to support young people and adults with special educational needs, and running adult courses and events. We used the anniversary event as an opportunity to showcase the different services we provide and the talent of our amazing staff and volunteers. During the evening guests and families were entertained by those working for A Mind Apart (all professional and trained performing artists), with performances ranging from singing to improvisation and comedy. With this anniversary celebration, we are continuing to look forward. Even after 10 years, we continue to bring you new ideas and skills to our services, whilst supporting the ever-growing performing arts talent within the city of Sheffield and beyond.